7pc Tefal® Excite Pan Set – 2 Colours! 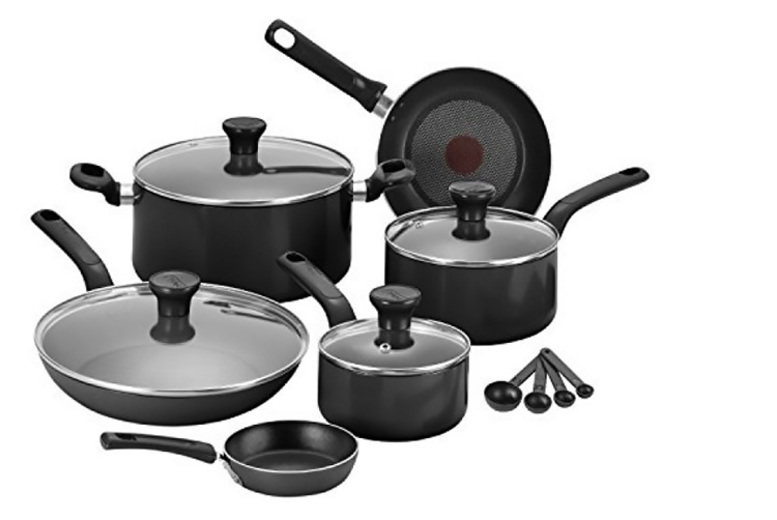 Get a seven piece Tefal® pan set in either cream or black. The classic Excite range. With non-stick coatings! A turn-red thermo spot. And dishwasher friendly. Great to deck out a kitchen!